It seems impossible, but apparently it's not. The hacker group Anonymous is attempting to spread its hacking activity all the way off of Earth and to the Red Planet, Mars. A message on Internet Relay Chat (IRC) would seem to be a solicitation for aid in hacking the NASA's Mars Science Laboratory (MSL) mission, which saw its rover component, named Curiosity, land earlier this week. "MarsCuriosity: Anyone in Madrid, Spain or Canbarra who can help isolate the huge control signal used for the Mars Odyssey / Curiosity system please? The cypher and hopping is a standard mode, just need base frequency and recordings/feed of the huge signal going out. (yes we can spoof it both directions!)" Flashpoint Partners included the message in an alert it sent out to its clients later that day. 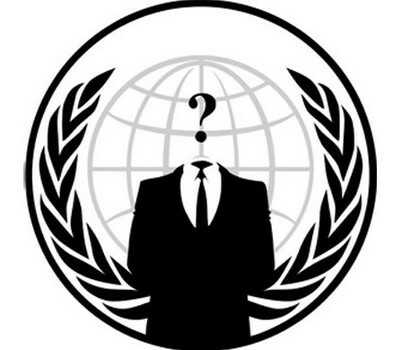 AnonOps IRC is one of the Anonymous-related IRC channels that Flashpoint monitors. To be clear, though, just because Anonymous - or a purported member of it - is reaching out on IRC, doesn't mean that anything will come of it. It's possible, in fact, the message was faked by a member of law enforcement. Also, Anonymous is a loosely-tied-together group of hackers. One sub-group or individual may want to take on a hack, but the majority may not. "Operation Facebook" is a good example. Finally, could anyone besides a government actor be able to pull off such a hack? Just think about the technology necessary to reach the Red Planet with a signal to hack Curiosity. It would seem to be beyond Anonymous. That said, assuming that this is in fact an Anonymous member, and not a law enforcement spoof, the very fact that they are even thinking of this sort of hack is somewhat frightening.